I have something coming on Monday which will blow your socks off so many artists have come together for this but you'll have to wait until Monday to see everything. I have 3 sneak peeks for you today and possibly another 3 tomorrow for you. I'm hoping to give you another 3 sneak peeks tomorow, this is only a drop in the ocean of the bargain on offer on Monday. Ohh please do tell, it's such a long time til Monday, lol. They are all lovely Jak, can't wait to see the other 3 tomorrow also what you are up to on Monday. these are beautiful, I adore your colourwork, SPROUT is my fave so cute! 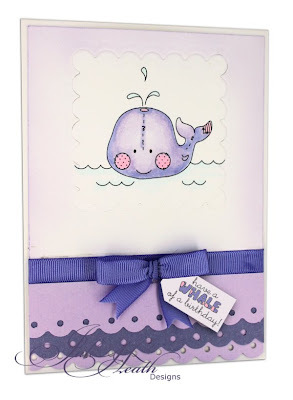 love the colours on the whale, I am really intrigued! hurry up monday! Oh! I love surprises Jak. Can't wait to have my socks blown off! Three super cards as always. Stunning creations using these wonderful images. Love your shoe. Beautiful, I'll keep looking and holding tight till Monday. The little whale is as cute as a button. Can't help but love the Mo image the best! That paper and your colouring are just awesome!!! Hope the sniffles have gone now. 3 Lovely cards Jak what a tease you are .Hope you are starting to feel better. the second card is so chic, amazing DP, which one is? 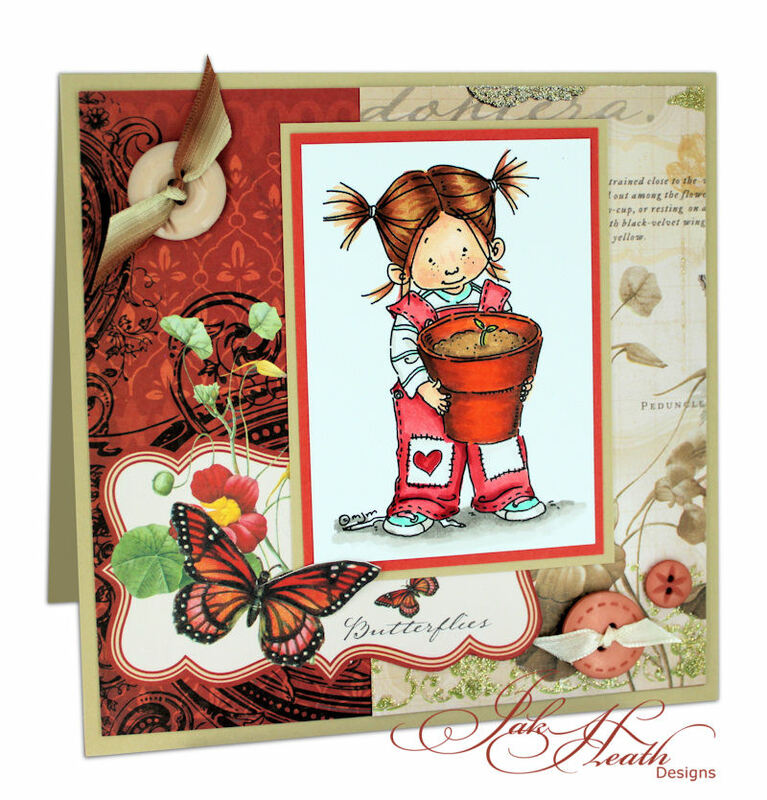 As always Jak your cards are an inspiration. Hurry Monday thats what I say!!! Hi Jak - I do hope you are starting to feel better and have to assume this is so if you are able to create such wonderful cards. 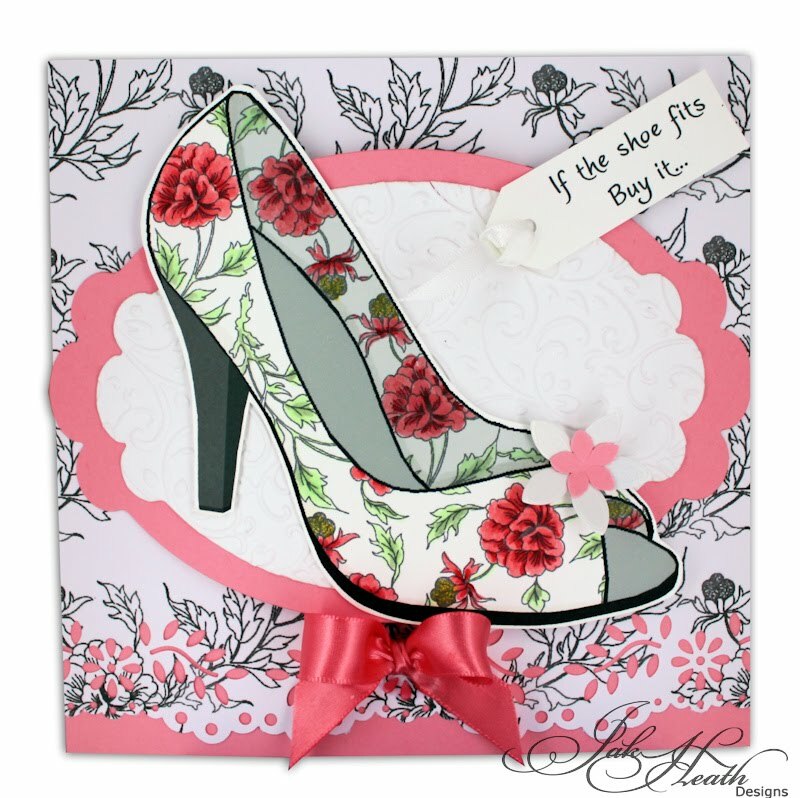 Can't wait to see more samples and your surprises on Monday - how wonderful to have such loveliness to look forward to. Who cares about the weather!!! JennyH.